you. Click here, then enter the name to whom you wish me to address the autograph, then click on the orange button to check out though Pay Pal. I will post the book via USPS the same day I recieve the order. Thanks, and I hope you enjoy my book. 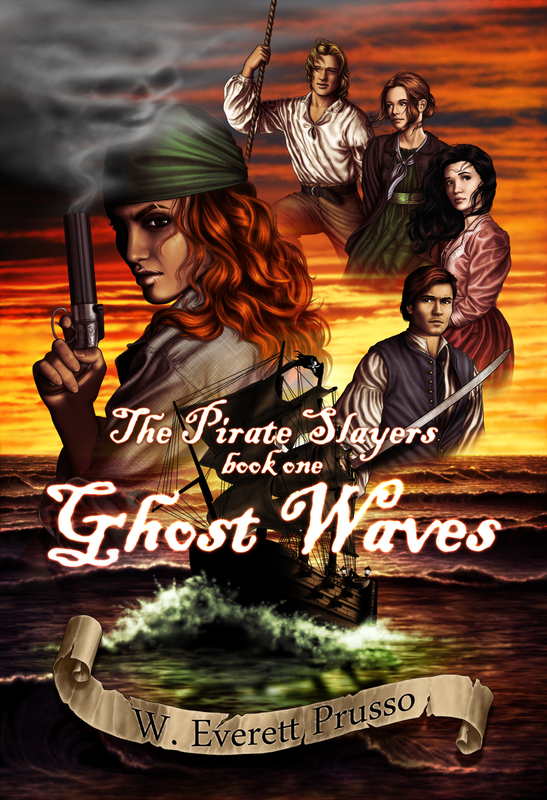 I was priveleged to read an advance copy of Ghost Waves, which I just barely finished. It is incredible, I absolutely loved it! I posted a review on my blog at Vox.